First Edition. Signed by James T. Campbell and Elaine Owens. The singular vision of a courageous Mississippi activist. Though few remember today, Mars was also a photographer. Shocked by the ferocity of white Mississippians' reaction to the Supreme Court's 1954 ruling against racial segregation, she bought a camera, built a homemade darkroom, and began to take pictures, determined to document a racial order she knew was dying. 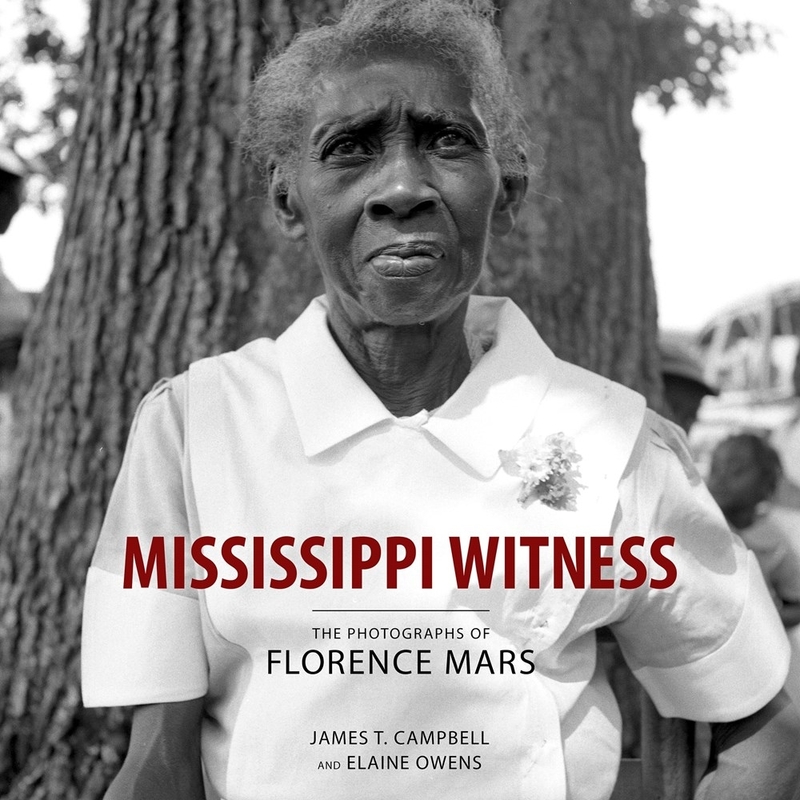 Mississippi Witness features over one hundred of these photographs, most taken in the decade between 1954 and 1964, almost all published here for the first time. While a few depict public events--Mars photographed the 1955 trial of the murderers of Emmett Till--most feature private moments, illuminating the separate and unequal worlds of black and white Mississippians in the final days of Jim Crow. Powerful and evocative, the photographs in Mississippi Witness testify to the abiding dignity of human life even in conditions of cruelty and deprivation, as well as to the singular vision of one of Mississippi's-- and the nation's--most extraordinary photographers. JAMES T. CAMPBELL, Stanford, California, is Edgar E. Robinson Professor in United States History at Stanford University. His previous books include Middle Passages: African American Journeys to Africa, 1787-2005. ELAINE OWENS, Brandon, Mississippi, recently retired as director of the image/sound archives at the Mississippi Department of Archives and History, where she helped to collect and curate the Florence Mars Collection.